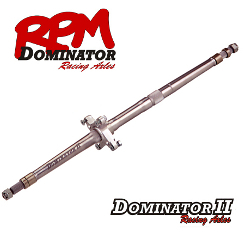 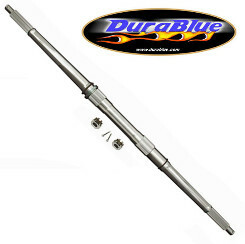 KTM 450SX '09-11 Durablue Eliminator Axle +2"
Use this axle for all forms of racing and high performance applications. 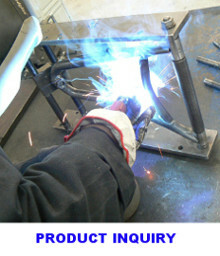 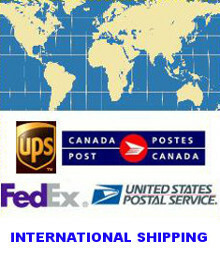 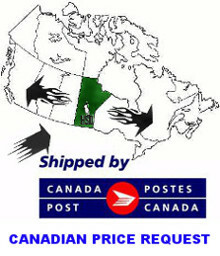 It comes with a warranty to the original purchaser against bending or breaking. 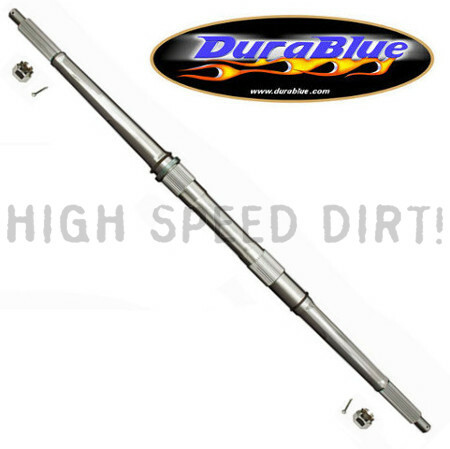 KTM 450XC '09-11 Durablue Eliminator Axle +2"
KTM 505SX '09-12 Durablue Eliminator Axle +2"
KTM 525XC '08-12 Durablue Eliminator Axle +2"